Jacob’s specialty is Manufacturing and Business Consulting with a focus on efficiency and profitability. His technical training affords him the skills to consult with a wide variety of businesses. His ability to guide people and companies to use their existing strengths and resources to accomplish their desires makes him a master coach and consultant. Jacob provides practical technical business advice backed by thirty-five years of corporate experience as an engineer, executive, homebuilder, and consultant. Jacob has a special ability to speak in a variety of groups. He has spoken in venues from corporate and business groups, Family Wealth Conferences, students, and radio shows. Please contact by phone or email for availability and scheduling. 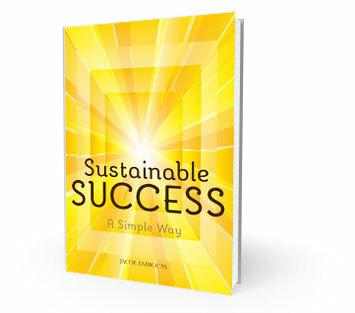 Author of the book Sustainable Success – a simple way, and a series of published articles available on this site.